Cumin is a spice that has been used for thousands of years, woven into the culture of many countries throughout the world. Originally cultivated in Iran and the Mediterranean region, this spice was first introduced to the Americas by Portuguese and Spanish colonists. Plants today are typically grown in China, Uzbekistan, Turkey, Iran, Tajikistan, Syria, Morocco, Egypt, Chile, Mexico, and India. Along with caraway and dill, cumin is a member of the parsley family. 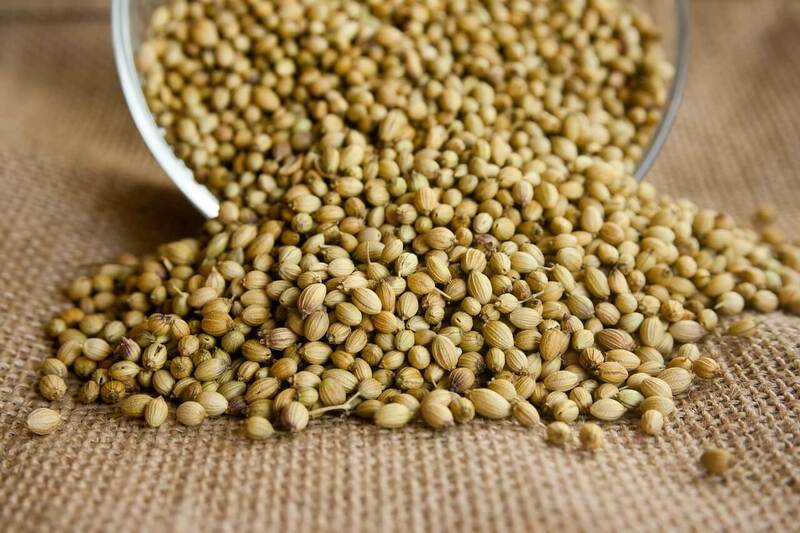 This spice begins life as a dried seed of the herb Suminum cyminum before making its way into ethnic cuisines and everyday kitchens all over the world. For the ancient Greeks, cumin was a staple, kept in its own container at the dining table in much the same way we keep salt and black pepper close at hand today. In Morocco, this tradition continues still. This particular spice has great significance in a vast array of cultures and societies. In fact, it even has religious significance in addition to the multitude of medicinal qualities it possesses. Cumin has been mentioned in both the Old and New Testaments of the Bible as well as being used both as a spice and as a preservative in mummification in ancient Egyptian civilizations. Cumin seeds excavated from an archaeological site in Syria have been dated back to the second millennium BC and have also been unearthed from several New Kingdom levels of ancient Egyptian archaeological sites. While the history of this spice is incredibly vast and far-reaching, India has perhaps more fully embraced this ancient spice than any other nation the world over. Today, India is both the main producer and main consumer of cumin, accounting for about 70% of world production and 63% of total consumption. Considering the estimated 300,000 tons of cumin that are produced each year worldwide, India certainly has a massive stake in this particular spice! This spice contains essential oils that make it extremely aromatic and awakening your senses by its smell alone. Cumin has a unique complexity in both aroma and flavor with which few spices can compare. It is slightly sweet, yet sharp and pungent. Cumin has a heat to it that isn’t quite spicy, but instead adds earthiness and warmth to foods. These qualities create both a wonderful taste and feeling to any dish and make this particular spice a staple in certain soups and stews, as well as spiced gravies and chilis. With a flavor profile like no other, cumin is used as an ingredient in everything from pickles to pastries and even some cheeses. Many herbs and spices have known health benefits, but cumin stands apart in a class all its own. 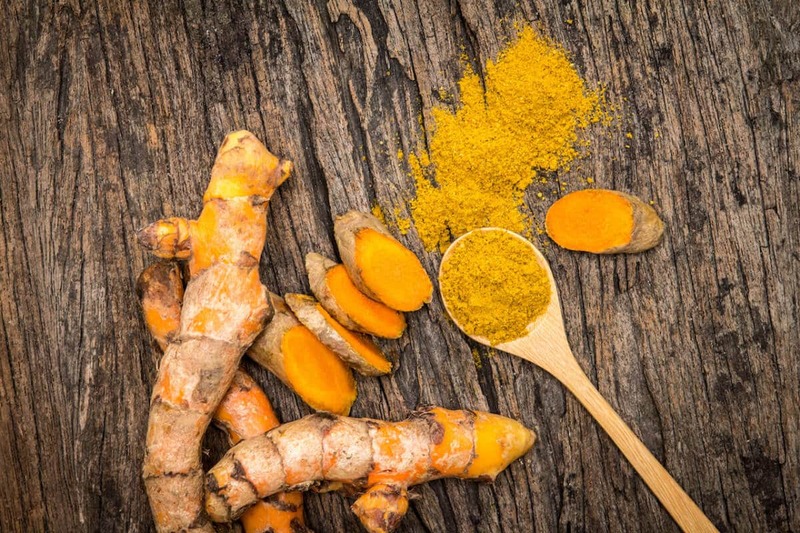 With the many vitamins and trace minerals essential to our health, it’s no mystery why this spice has so many credits when it comes to health and wellness. In addition, cumin acts as a natural antioxidant, defending against infections and boosting the immune system. Its iron content alone has massive benefits. 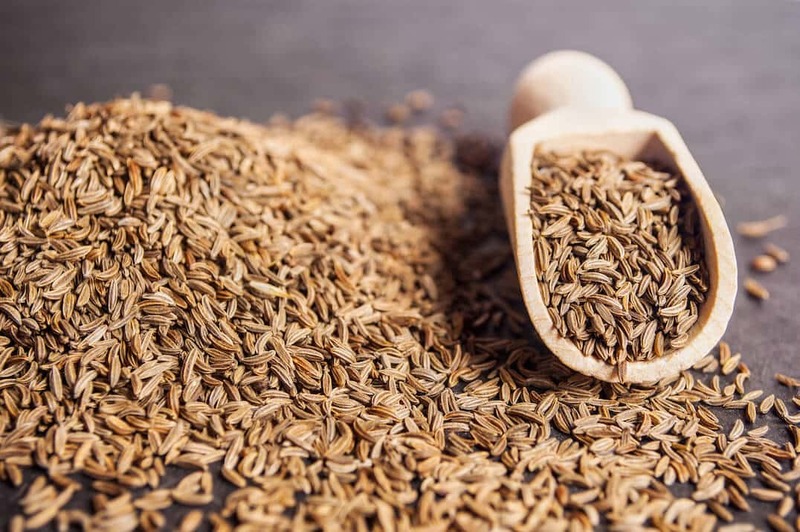 Symptoms such as fatigue, anxiety, and cognitive malfunction can all be relieved with the consumption of cumin as a part of your regular diet. Iron also increases blood flow, improving concentration. With this increase in oxygenation, you can experience increased cognitive performance and a decrease in cognitive disorders including Alzheimer’s and dementia. While there are amazing benefits to the brain, other organs benefit from increased oxygenation as well. Metabolism speeds up, boosting overall health, slowing signs of aging on an internal level and even increasing strength. 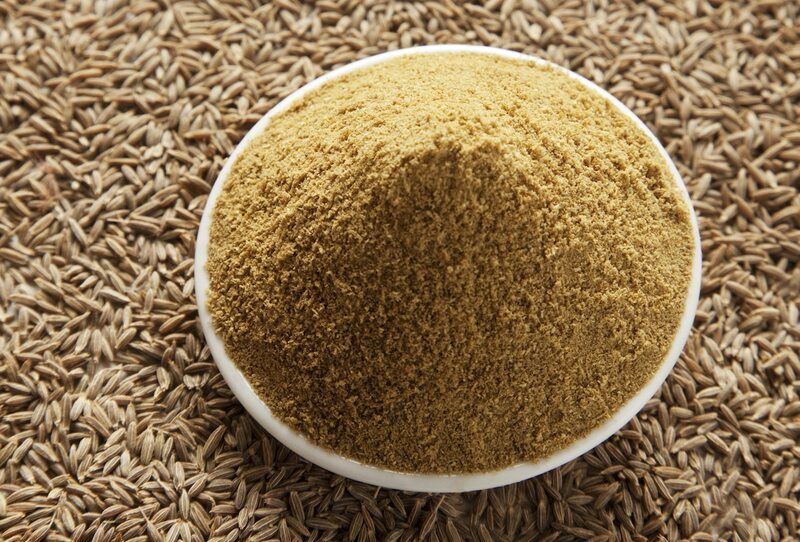 Cumin is even a gateway to healthier and more beautiful skin. The presence of Vitamin E prevents the appearance of premature aging, giving the skin a healthy and youthful glow. Those who use cumin regularly in food report a significant reduction in the occurrence of boils, rashes, pimples and a variety of other visible signs of excess toxins within the body. When used topically, cumin poultices can treat skin troubles, giving relief to bothersome insect bites and painful stings. It seems there are few health issues for which this wonder spice doesn’t offer some amount of relief! In the U.S., cumin is most often found in pre-packaged taco seasonings. Its distinct and complex flavor does lend itself particularly well to Mexican, Tex-Mex and Indian cuisine. Moroccans keep cumin powder ever-present on their dinner tables, using it as a seasoning with most meals. People looking to reap the health benefits of this spice add it to nearly everything they can think of from water and tea to soups, sandwiches, and pastas. For those who aren’t keen on the unique flavor of this spice, powdered cumin can be purchased in capsule form and ingested as medication. In terms of its culinary uses, cumin can be used in a wide variety of dishes, and most regions of the world have developed traditional dishes utilizing this spice specifically. This globally popular spice is an essential ingredient in South Asian, Latin American and Northern African and Brazilian cuisines. Cumin is found in achiote blends, garam masala, baharat, adobos, sofrito, and curry powders. When you begin to explore the possibilities of cooking with this spice, you’ll find it particularly delicious in homemade fajita seasonings, chili and taco seasonings and chili. For a simple way to incorporate cumin into your next barbecue, be sure to include it as a seasoning on steak, chicken, and even vegetables. Combine these ingredients by assembling simple cumin-seasoned kabobs and you’re sure to be a big hit with friends and family! 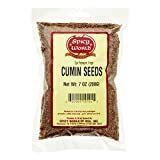 With its unique flavor profile, strong aroma and array of complex tastes, cumin is a spice that should be experimented with in order to truly understand the best ways in which to incorporate it into your cooking. As you try more and more recipes incorporating this ancient spice, you’ll soon find that it has the ability to transform the flavor of almost any dish you create.